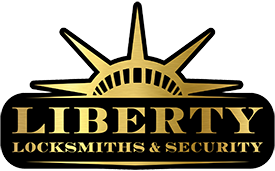 Liberty Locksmiths and Security offer a wide variety of services for Automotive, Residential, and Commercial customers and clients. All of our Automotive services are available immediately twenty four hours a day, seven days a week and are performed at the customers location. 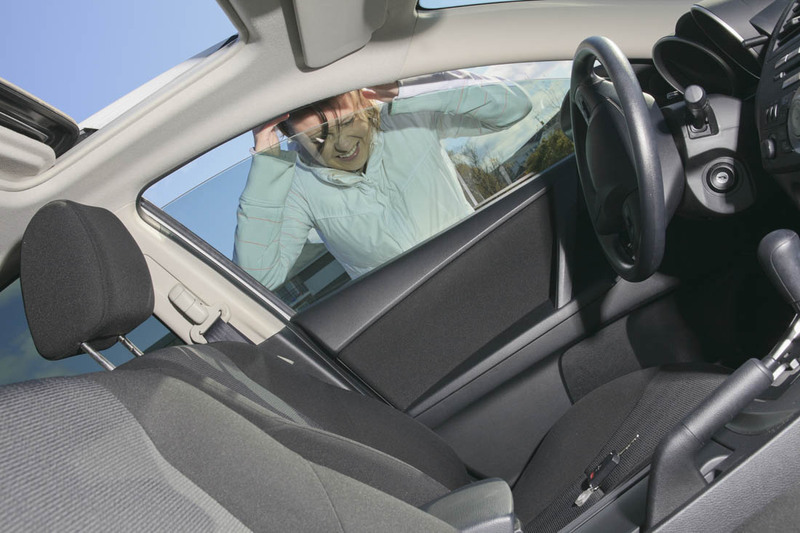 We handle lost car keys, car lock outs, broken key extractions, and ignition cylinder repair and replacement. We pride ourselves on being able to resolve any key or ignition emergency quickly and at your location. We have keys for almost every vehicle in-stock to supply. We will even cut and program the key to match your vehicle on the spot. We can even change locks to match a different key or re-key the lock entirely. We have a robust variety of state-of-the-art key types on offer including transponder/chip keys, laser cut keys, remote head keys, flip keys, smart/prox keys, and even remote keyless entry key fobs. No key request is too specific or obscure. We have what you need. For residential and commercial customers we offer lock-out services where we can open your locked door without causing damage. We sell decorative hardware, offer door repair, electronic locks, high security locks, lock re-keying, and even safes. We offer secure access control with card access, optic access, fingerprints, or even RFID cards and fobs. We also offer security systems and loss prevention locks of all types including smartphone compatible systems, intercoms, master key systems, interchangeable core systems and security camera systems of all kinds. Our storefront door hardware is second to none and even includes storefront doors with glass. We install pull/push handles, all types of locks, door closers and most custom work you could want. Don’t see what you are looking for mentioned above? No problem. Give us a call at (201) 401-4642 and we’ll work with you to handle any and all of your locksmith and security needs.